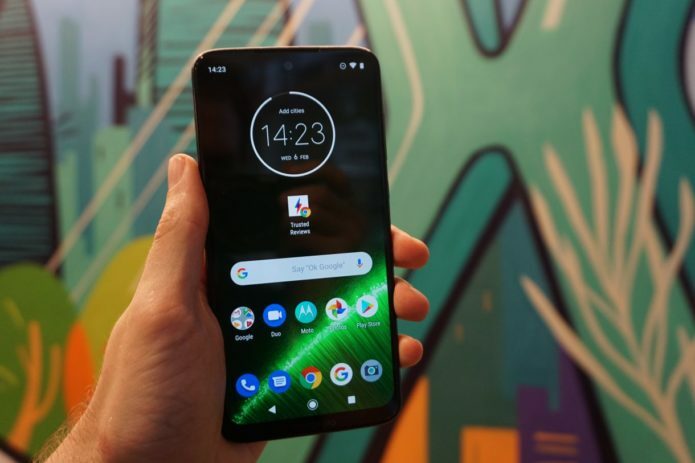 Moto G7 Plus Hands-on Review: It has the potential to be a fantastic mid-range smartphone. The Moto G7 Plus is the flagship in Motorola’s latest G-series of smartphones. It aims to target the upper end of the affordable phone market. And while its price tag may actually push it into lower mid-range territory, the improved specs on offer compared to the regular Moto G7 should make it a better option for those who regularly take photos on their phone or occasionally game on-the-go. Here’s everything you need to know about the Moto G7 Plus.